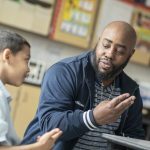 DETROIT – August 29, 2018 – Detroit Public Schools Community District (DPSCD) reported today that 60 percent of accountability areas associated with literacy and mathematics tested through the Michigan Student Test of Educational Progress (M-STEP) and the SAT showed improvement as compared to last year. 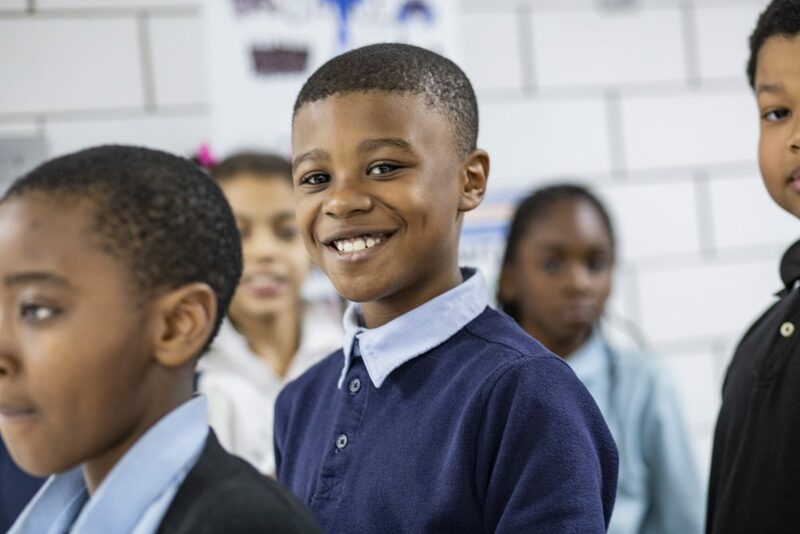 This is a baseline year for DPSCD as schools from the Educational Achievement Authority (EAA), the majority of which are considered lower performing, returned to the district July 2017. This year’s district performance combines last year’s EAA and DPSCD performance for the first time. Despite the overall improvement in most areas, the results reinforce the need for the newly adopted K-8 Literacy and Mathematics Curriculum, training on the new standards, stronger progress monitoring tools to properly intervene when students are falling behind, and enhanced family support initiatives such as the Parent Academy and teacher home visits. 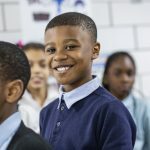 “Just as our NAEP results showed us this spring, this year’s M-STEP and SAT data further reinforces the need to do things differently, which is why it is promising to see the administration implement initiatives through our collective Strategic Plan and approved Board budget, to address these gaps, like our new curriculum, arts and music, the creation of the Master Teacher initiative and even a code of conduct that will keep students in school to learn,” said Board President, Dr. Iris Taylor. 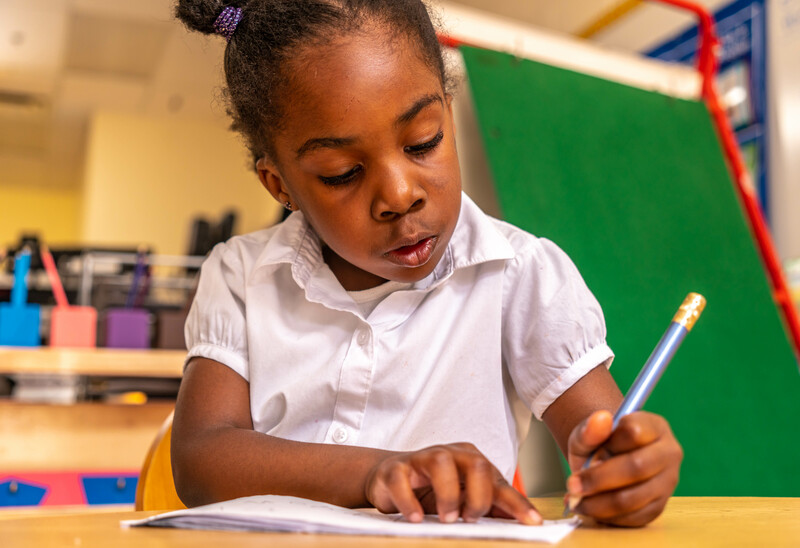 The Michigan Department of Education provides paper-based parent reports for all students who take the M-STEP Assessment. 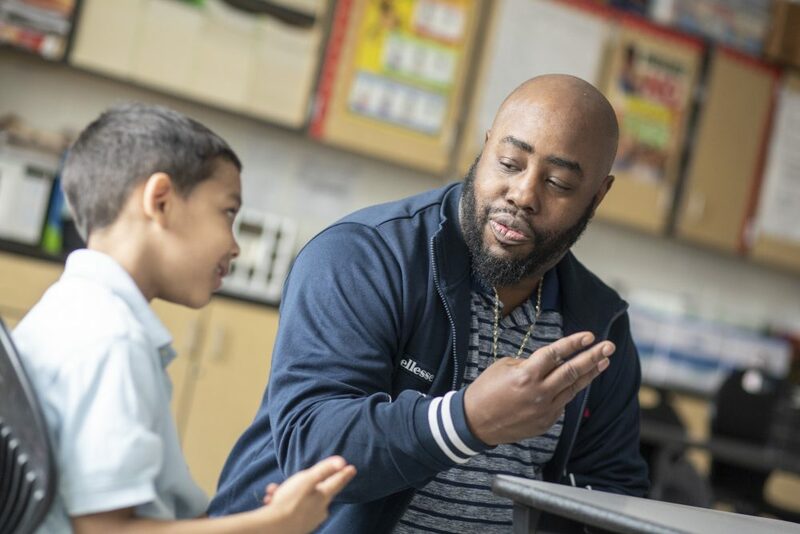 DPSCD families should expect these reports to be sent home with students during the month of September and are welcomed to schedule time to talk with their student’s teacher about what the results mean and how to support their child’s learning at home.